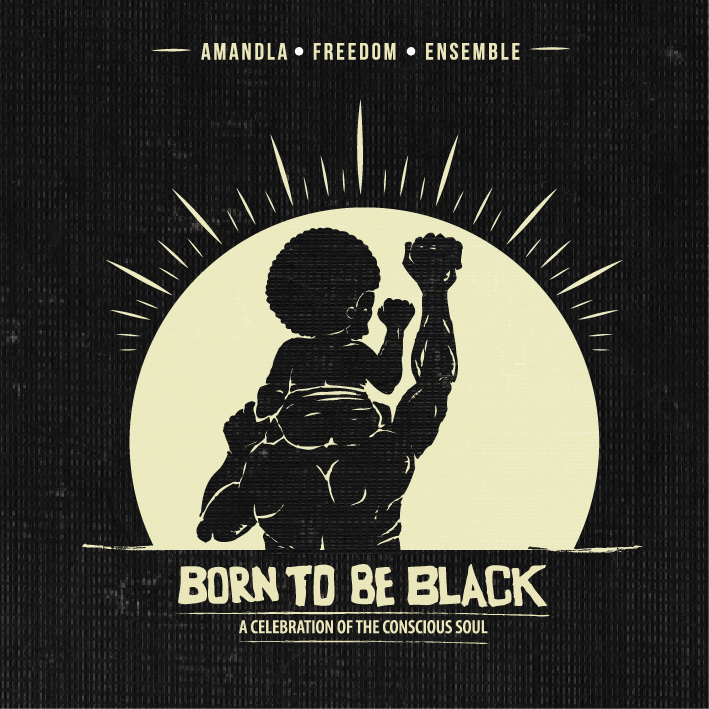 The Amandla Freedom Ensemble have in recent years positioned themselves as a musical tour de force with an original cultural identity and agenda of creating new music that speaks to both young and old. Described by the Jazz Times (USA) as an “urban arts ensemble which wraps elliptical melodies in three-part harmonies, rich with impasto, swinging like broken chandeliers.” 2015 The ensemble extensively performed within the SADC regions and to date they have participated at the Harare International Festival of Arts in Zimbabwe, the MTNBushfire Festival in Swaziland and subsequent tours in Maputo, Mozambique. The AFE have concluded the extensive run in a culmination of performances at several music festivals such as the Fete de la Muziq and the Standard Bank Jazz Festival in Grahamstown. A successful CD launch and a subsequent nomination for Best Jazz Album has seen a deluge of collaborations and performances with many and diverse artists such as Afrika Mkhize, HerbieTsoaeli, Mark Fransman and several notable engagements position the ensemble at the forefront in creating an original platforms to showcase new and original sounds. 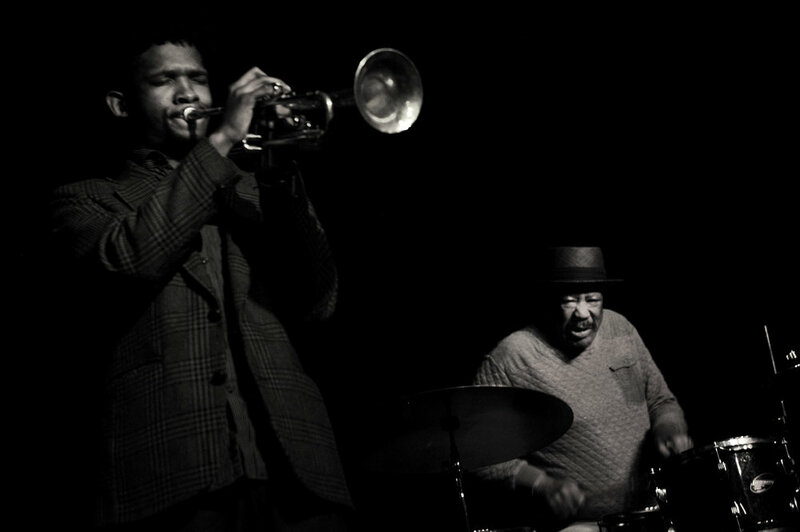 The Amandla Freedom Ensemble is steadily capturing the attention of many jazz patrons and new audiences wherever it performs. It’s latest presentation Born To Be Black draws on an exciting and vibrant group of musicians with an appetite for different genres in a setting primed for all kinds of audiences.